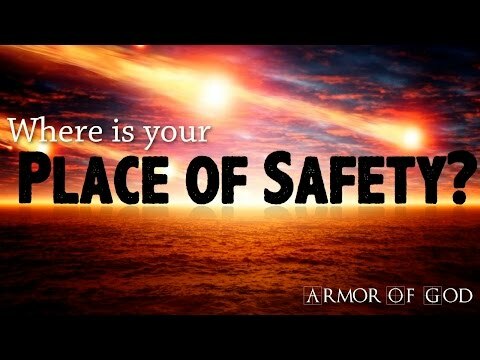 I Am your hiding place and place of safety at all times, says the LORD. You are safe with ME. I will shield you and guard you at all times and secure you. There is no power that can overwhelm Me, and you are within My care, says the LORD. Do not fret about the enemy, for he cannot conquer me; therefore He cannot conquer you. He is not bigger than Me, and with Me on your side, He cannot destroy you. Trust that I have you in the shelter of My arms that created you, and I will protect you and provision you always. My grace for you is abundant. I fully furnished all that you have need of on the table of My presence. IT was purchased for you through My shed blood and death on the cross for you says the LORD.